No friction? No sled required. 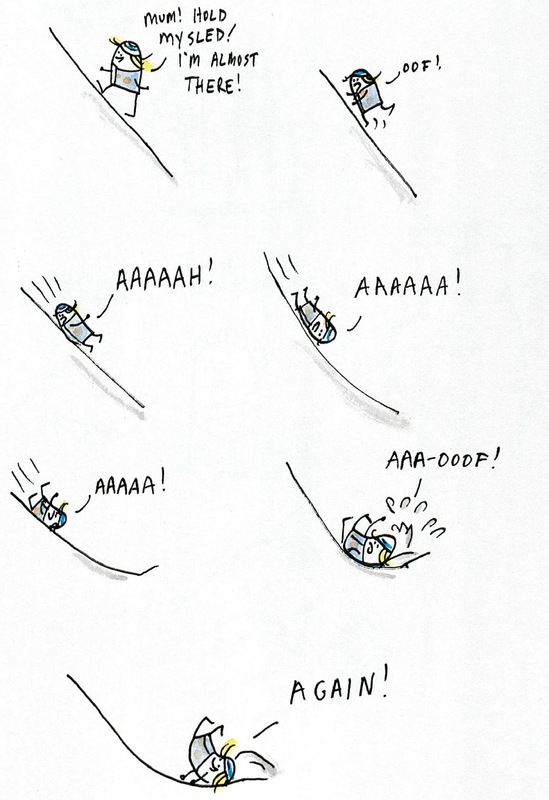 Another day, another comic about sledding. This, from the same day that brought us this comic. Dave, I didn't know you drew-these are delightful.